The latest technology today has made globalization easy for businesses of all sizes. Businesses and consumers all over the world can more easily connect. The popularity of the smartphone has made globalization even more widespread. The next generation web applications are using the HTML5 standard. This latest phenomenon is a step up from the current HTML with which most people are already familiar. The added features enhance the common features consumers are used to, as well as move on to the way experts predict consumers will interact with the Internet in the future. The hardware that supports HTML5 is greatly changing as well. There is a trend of more accessible and affordable mobile data access, as well as acceptance of the new technology by major browser and mobile browser vendors. HTML5 makes it easy for users to fill out web forms, even on mobile devices. It also enables businesses to offer effective mobile websites that are easy to read and use. Mobile development will become easier to operate and develop, as well as make it harder for malicious sites to con users into navigating toward dangerous or untrusted content. 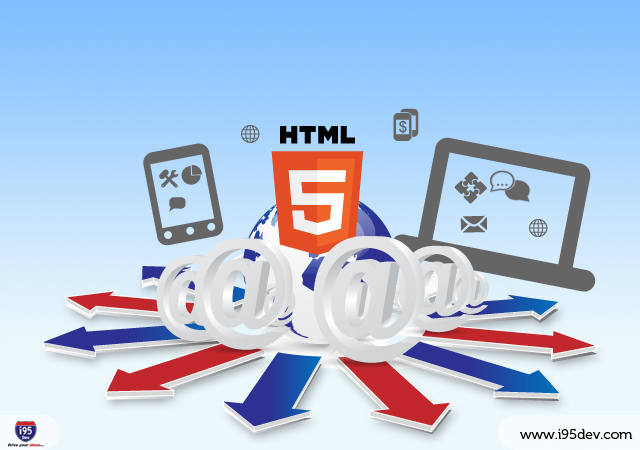 HTML5 is an overall technological innovation that helps to reduce mobile development costs and bring desktop applications to the mobile user. It is a great option for companies that want to attract customers on the desktop, as well as the mobile platform, easily and effectively.